Why Choose A.B.E. Doors & Windows to Install Your Garage Doors, Windows, & Doors? Unlike large national corporations like Home Depot and Lowe's, A.B.E. Doors & Windows is locally owned and operated in Allentown PA near Bethlehem PA and Easton PA. As a local small business, we treat our customers like family instead of a number. At A.B.E. Doors & Windows we believe our customers should be treated how we would want to be treated. We are committed to 100% customer satisfaction from all our residential and commercial customers in Allentown PA, Bethlehem PA, Easton PA, and the Lehigh Valley. Each of our friendly techinicians have been factory trained and certified to provide you with the best service possible. We are very proud of our reputation for excellence and hope that you will give us the opportunity to show you first hand what makes A.B.E. 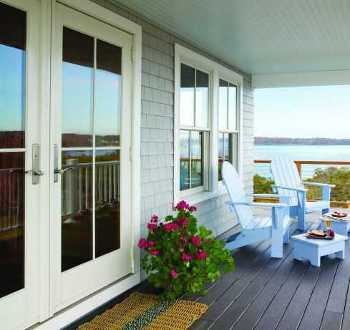 Doors & Windows the best choice for your home or business improvement project. For a free estimate in Allentown PA, Easton PA, Bethlehem PA, and the surrounding Lehigh Valley area, call (610) 398-2430 or submit an online request. Home Owners Looking for Residential Garage Doors, Replacement Windows, and Doors Near Me? We want you to be completely confident that you are getting high quality Garage Doors, Garage Door Openers, Replacement Windows, and Doors at a reasonable price, while improving your home in various ways. 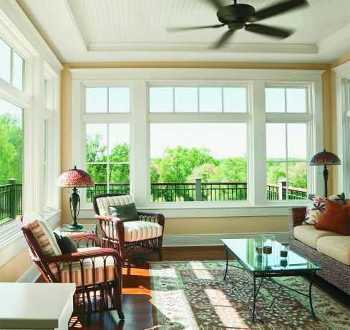 Our Energy Efficient Windows, Residential Garage Doors, Steel & Fiberglass Front Doors and Entry Doors, Aluminum Storm Doors, Hinged & Gliding Patio Doors, and Basement Doors can help to make your Lehigh Valley home more appealing, increase the value of your home, and reduce your energy bills. A.B.E. 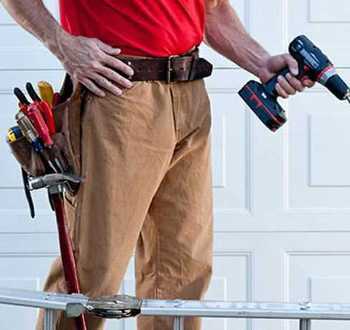 Doors & Windows also offers Routine Garage Door Service & Maintenance by certified Garage Door Technicians to keep your Residential Garage Door operating smoothly and safely. If your Garage Door won't open, we provide 24 Hour Emergency Garage Door Repair to Allentown PA, Bethlehem PA, Easton PA, and other areas in the Lehigh Valley with an average response time within one hour. Business Owners Looking for Overhead Doors, Garage Door Openers, and Commercial Doors Near Me? Be assured that with A.B.E. Doors & Windows, you are getting quality Commercial Garage Doors, Garage Door Operators, and Entry Doors installed by skilled, factory-trained technicians. We sell, install, and repair a wide various Commercial Garage Doors, including Commercial Overhead Doors, Sectional Doors, Commercial Roll Up Garage Doors, Fire Doors, Traffic Doors, Counter Shutters, and Security Grilles. We also provide Sales, Installation, and Repair of a variety of Commercial Garage Door Openers. For a free estimate or 24 Hour Emergency Garage Door Service and Repair near me in Allentown PA, Easton PA, Bethlehem PA, and the Lehigh Valley area, call (610) 398-2430 or submit an online request.